Just over a week ago, we had the best end of year ever when my son married his beautiful fiancée, Sarah. So, I would like to take this opportunity to wish all my family, my followers and fellow bloggers a happy, healthy and peaceful 2014. 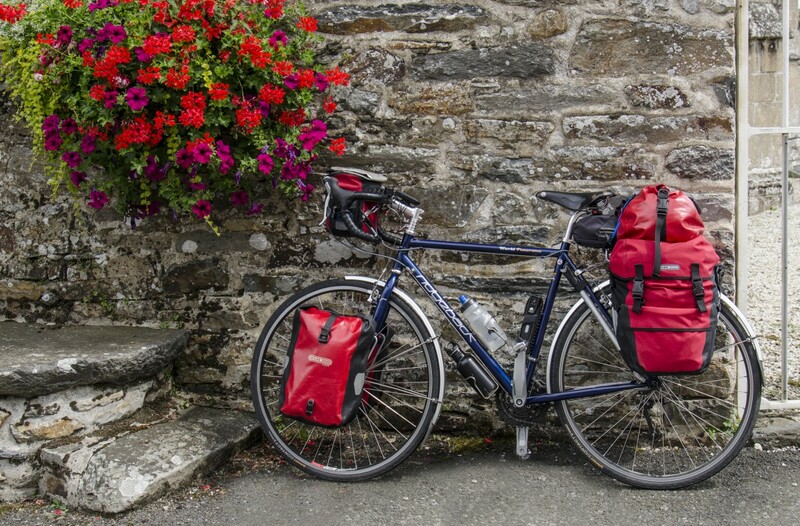 To all cycle tourers, may your travels be safe and the wind at your back. For those people less fortunate than ourselves, may your lives improve during the coming year. A Happy New Year to you all! Categories: Bike packing, Cycle camping, Cycle touring, cycling, Mike McEnnerney, photographer, Photographic, Photography, PhotoLink Images, thepedallingphotographer.com, Tourism, Wimborne | Tags: Wimborne Minster Dorset England UK | Permalink.